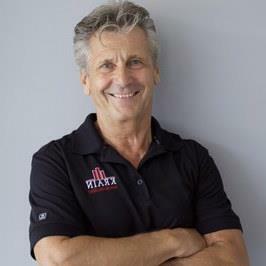 Peter Breitlander is a U.S. accredited real estate broker and co-founder of the highly successful brokerage KRAIN Corporation in Chicago. In 2000, Peter began his career working for an internationally-recognized real estate brokerage. It wasn’t long before he rose to become one of the brokerage’s top-producing agents. 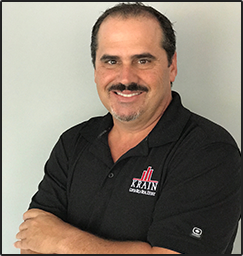 Fast-forward to 2005, when Peter became a co-founder of KRAIN Corporation (a/k/a KRAIN Chicago), a highly successful boutique real estate brokerage specializing in luxury homes, REO and commercial investments. He and a team of over 40 agents handled thousands of successful transactions, some of which were very high-profile. Always one with a finger on the pulse of the global market, Peter began to sense that the Costa Rica real estate market was heating up. 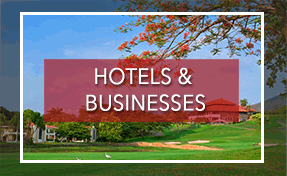 Recognizing a need for professional services to accommodate this sudden growth, he expanded his company’s reach to include KRAIN Costa Rica. When it comes to real estate buying and selling, you could say that Peter is a one-stop shop. 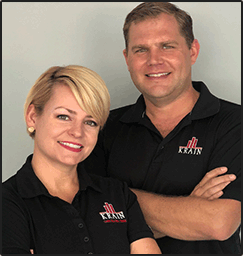 With over 15 years in the market, Peter offers solid expertise in “all things real estate,” including buying and selling residential properties, property development, construction, and real-estate investment. Peter’s commitment to excellence is bar none. When he says he will go above and beyond for clients, he means it. His number one priority with every transaction is to ensure clients achieve their real estate goals while maximizing profit and minimizing risk. Peter is a member of the National Association of Realtors (NAR), the Illinois Association of Realtors (IAR), the Chicago Association of Realtors (CAR), the National REO Broker’s Association, Costa Rica Global Association of Realtor (CRGAR) and La Cámara de Corredores de Bienes Raíces (CCCBR). Pete has his GRI Certification from the Graduate of Real Estate Institute and is in process of obtaining his Certified International Property Specialist (CIPS) designation. If you want to work with an agent who gets things done and is focused on helping clients reach financial goals, get in touch with Peter today. 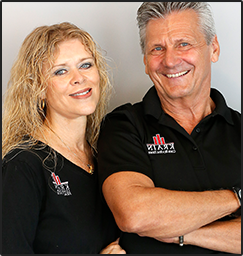 Peter and his wife Sarah work together as the BREITLANDER TEAM. As a United States attorney and founding partner of KRAIN Costa Rica, Sara Breitlander educates clients, both home owners and commercial investors, of the varying laws pertaining to real estate ownership in the U.S. and Costa Rica. She received her Juris Doctor Degree from the John Marshall Law School in 2003 and was the recipient of many academic awards including the Fred F. Herzog Scholarship Award, the Edith, and Philip Baim Scholarship Award, and the Dean’s Scholarship for Academic Achievement. After graduation, Sarah certainly did not rest on her academic laurels, but instead set Chicago’s legal industry on fire. In 2012, she was named among Chicago’s top “40 Under 40” Illinois attorneys to watch. She was also named an Illinois “Rising Star” in Super Lawyers Magazine, a distinction reserved for the top 2.5% of Illinois lawyers who are under 40. Having achieved great professional success in the states, it was time for Sarah to make a change. Like so many before her, Sarah came to Costa Rica seeking a better quality of life for her and her family. 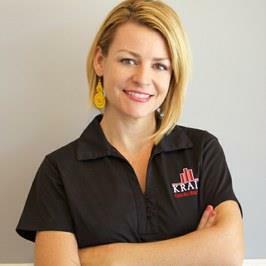 After cofounding KRAIN, Sarah set her sights on cofounding KRAIN Costa Rica Property Management, the premier property management company for luxury and vacation homes along the beaches of Tamarindo, Playa Flamingo, Playa Potrero, Playa Conchal, and Playa Ocotal. Her passion, professional and extensive leadership were coming together to shape a new life and career for Sarah. In the midst of these verdant hills and golden stretches of beach, Sarah discovered Pura Vida for herself and she wants to help others do the same. 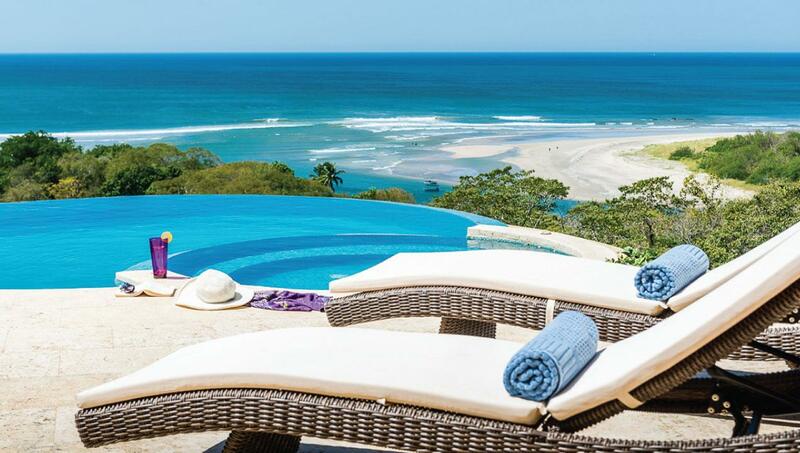 Sarah and her family enjoy their new life near the ocean in the Guanacaste region. As a member of the Costa Rica Global Association of Realtors (CRGAR) and a Certified International Property Specialist (CIPS), Sarah is positioned to help families and investors find their dream property and realize their financial goals. If you’re looking to work with an agent with passion, excitement and a commitment to excellence, you’ll definitely want to get in touch with Sarah. Sarah and her husband Peter work together as the BREITLANDER TEAM. 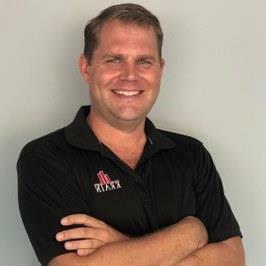 Jeff is a seasoned real estate agent and broker with over 15 years of experience in Alabama, Chicago, New York, and internationally in Costa Rica. 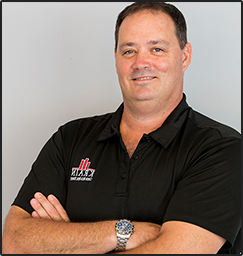 With more than 10 years of Sales, Project Management, Building, and Information Technology expertise, Jeff helps clients understand the current state of a property as well as its future potential. Jeff specializes in commercial development. Over his career, he has been involved in the complete sales cycle of everything from small marketable complexes to multi-faceted mixed used projects such as hotels, condominiums, live/work space and luxury home sites. While Jeff has focused on the sales-side of commercial properties, he has been involved in all stages from the development to financial strategy of sell-through to maximize financial gain. If you’re looking for an agent with the skills and expertise to manage commercial projects from inception to completion, Jeff is your guy. A Born Leader with a Passion for Helping Others Realize Their Financial Goals Through the years, Jeff has held various leadership positions within organizations such as Executive Board Member of the National Hills Homeowners Association in Augusta, GA., The USA Rugby South Executive Board, the Rocket City Dart Association Executive Board, and the Roll Tide Chicago Executive Board, University of Alabama's alumni association in the greater Chicago area. As a veteran of Desert Storm and a double Purple Heart recipient, Jeff is not one to find a real estate challenge all that challenging. Instead, he uses his training, focus and determination to get his clients the absolute best deal possible. 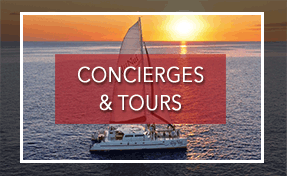 With his fine attention to detail, natural business savvy and unwavering integrity, Jeff has become the preferred agent with Live and Invest Overseas; an international provider of investors, contacts, and international properties. If you’re looking for an agent with an exceptional professional background and ability to see projects through to the end, contact Jeff today. Dennis comes to Costa Rica via Saskatchewan, Canada where he was born and raised. After 30 years of living and working in Alberta, Dennis packed up his motorhome, said goodbye to the snowy north once and for all, and drove all the way from Edmonton, Alberta to Playa Potrero! Dennis spent over 30 years working in the oil industry in Canada contracting to such companies as Esso, Shell, and BP Amoco, both as a contractor and in management positions. He also spent 16 months in Iraq on contract with the U.S. Government and received the ”82nd Airborne Brigade Support Battalion Award for Outstanding Service” for his work in establishing an Aid Station at FOB Hammer to ensure the safety of civilians and soldiers serving there. Dennis loves sharing his extensive professional knowledge and passion for real estate and life in paradise with his clients. 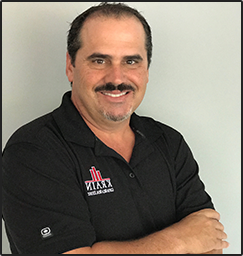 As the former co-owner of Surfside Properties, a local agency that dealt in real estate sales and property management, as well as owner of Schmiedge Electric and Home Improvement Company, Dennis helps both buyers and sellers prepare for home inspections and valuate properties. Dennis believes that everyone should be able to avoid shoveling snow and find their “place in the sun.” He also believes in going above and beyond for clients to help make their dreams a reality. If you would like to work with a realtor with a wealth of experience, integrity, and a commitment to excellent customer service, then please get in touch with Dennis today. Jane Klein can be called many wonderful things, but a true “people person” would probably top the list. With a background in communications, construction, and music publishing, interacting with all kinds of people for the past 30 years has helped Jane be able to easily connect with a diverse range of clients. A native of Florida, Jane began her professional life in Ponte Vedra Beach, Florida working in Communications and Broadcasting for the PGA Golf Tour. But, while her career was exciting, she always had a passion for real estate thanks to her family’s brokerage firm. 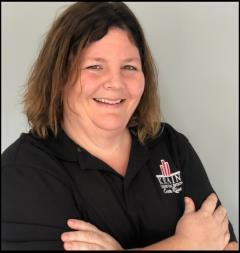 Jane eventually left the broadcasting world to begin managing the sales and rentals for Universal Environmental Control, a construction development company responsible for building over twenty apartment buildings, as well as the first high-rise condo in the area. Always up for a challenge, Jane eventually decided to make another career change and became a founding partner in Roadshow Music Corp., a music publishing and production company in the Orlando, Florida area, which was fast becoming the new entertainment center of the south. As the person mainly responsible for managing artists and legal affairs, as well as licensing, Jane soon made many contacts all over the world. With the introduction of the Internet, Jane was able to realize a dream of hers. After many trips to Guanacaste throughout the years, she had fallen in love with Costa Rica and decided to make the big move 20 years ago. Working online, she was able to combine her life here with her business ties in Los Angeles, New York, and Florida. And, with the airport in Liberia being so close, travel was a breeze. 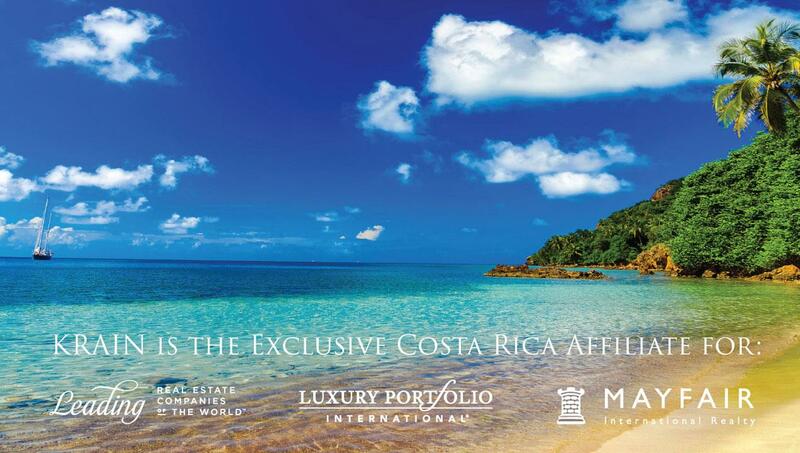 If you would also like to invest in your own dream life here in tropical paradise, get in touch with Jane. She has held a Florida Real Estate License since 1976, participates in all continuing education for that licensure, and is a member of the CRGAR and the NAR here in Costa Rica. 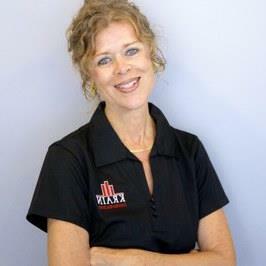 Jane’s people skills and many years of experience make her one of KRAIN’s most popular agents. Les brings to KRAIN an extensive and varied skillset thanks to his diverse background. 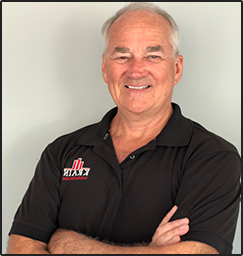 Not only does he have 20 years of sales and management experience under his belt, he has also owned a sports bar in Sacramento, California and been a licensed agent in the state as well. 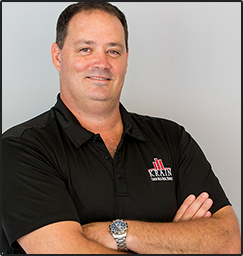 Always having a passion for real estate, Les has bought and sold numerous properties over the past 12 years and understands exactly what both buyers and sellers need during the entire transaction. Les will tell you himself he is one of the luckiest men on the planet. He and his wife Karen had always dreamed of owning a retirement home near the beach. But the cost of beach homes, and the cost of living, in California made them have to search elsewhere. Always up for an adventure, they decided they should give International living some thought. 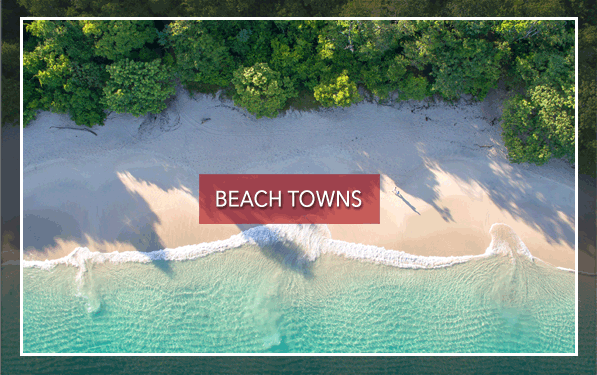 After months of research, they found the ideal location; one that offered beautiful beaches and green mountains, nice community, friendly locals, affordable healthcare, advanced infrastructure, and great restaurants. That location was Playa Flamingo/Potrero. They came for a visit, just to make sure Playa Flamingo was as great as it seemed online and found that it was even greater than they imagined. They instantly fell in love and ended up finding their dream home while filming an episode of House Hunters International, one of their favorite programs! 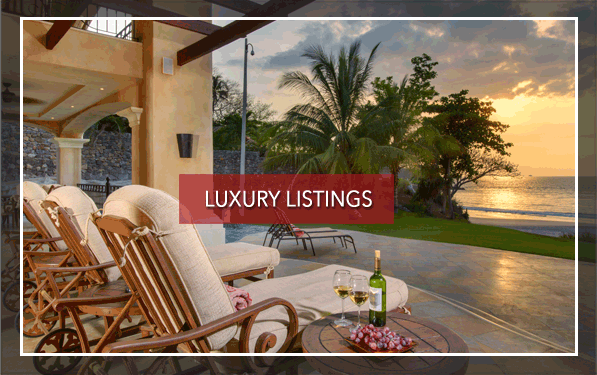 If you are looking for a real estate agent that understands what is takes to make the transition to life in Costa Rica, contact Les today. 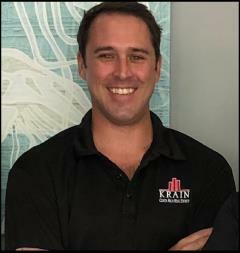 Chad Turner contributes to the KRAIN team by helping with the key financial aspects of the commercial practice. He provides clients with highest and best use of property, maximum build density, projected build costs, and pro formas setting forth projected profits. His work product is instrumental to KRAIN’s clients, allowing them to choose opportunities that maximize their financial objectives while minimizing risk. 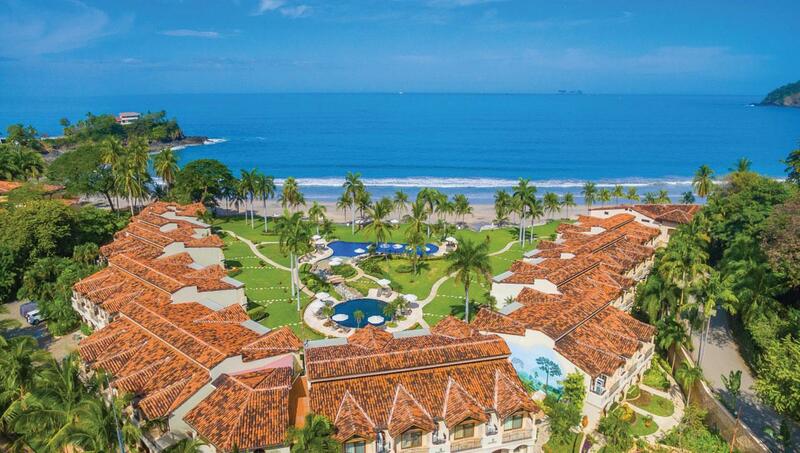 Chad moved to Costa Rica in 2014 to serve as the Chief Financial Officer for the Cabo Vida Group, an integrated group of Costa Rican enterprises engaged in real estate sales, home and community development, and condo and home construction. 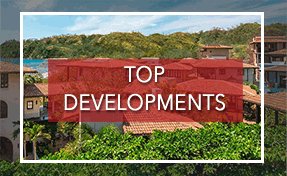 He has also served as a consultant and later VP of Finance for the Discovery Costa Rica/Sun Ranch project since 2014, leading the development of the project’s financial forecast and assisting with corporate development. Chad also worked for five years at McGladrey, a public accounting firm in Massachusetts, where he earned his CPA certificate. Chad attended Boston College, earning both his undergraduate degree and a Master’s Degree in Accounting. 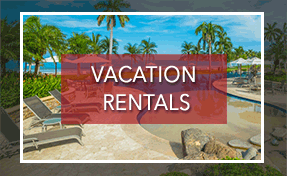 Jesse began vacationing in Costa Rica in 2008 and quickly fell in love with everything about the country; the people, culture, food, scenery and the endless possibilities for a full life. In 2014 she checked an item off her bucket list and moved to the Potrero area! Jesse has over 15 years of experience in managerial roles with family owned & operated business’s and global organizations. She brings a versatile skill set to KRAIN Costa Rica and has an effortless ability to lead teams, provide outstanding customer service and contributes a critical eye to the team. In 2018 Jesse checked another item off her bucket list and obtained her Real Estate License, with the goal of practicing in Costa Rica to help others fulfil their dreams of living in a tropical atmosphere and a Pura Vida (Pure Life) lifestyle. In her spare time, she continues to explore Costa Rica and photographs her adventures. Jesse is dedicated to helping you find your dream home and helping you become part of the Pura Vida community. Jesse is a member of the National Association of Realtors (NAR), Pennsylvania Association of Realtors (PAR) and Greater Lehigh Valley Realtors (GLVR). Jesse also holds certifications in TESOL/TEFL (English as a second language) and Level II Reiki.